RALEIGH, North Carolina -- North Carolina leaders struck a deal Monday to kill the state law widely derided as the "bathroom bill," after it tarnished the state's reputation, cost it scores of jobs and contributed to the Republican governor's narrow loss. The passage of HB2 in March thrust North Carolina into a national debate on transgender rights and harmed the state economically. The state missed out on new jobs as companies declined to expand in the state, while cancellations of concerts and conventions exacted a toll. And in a huge symbolic blow to the basketball-crazy state, the NCAA and ACC relocated events. 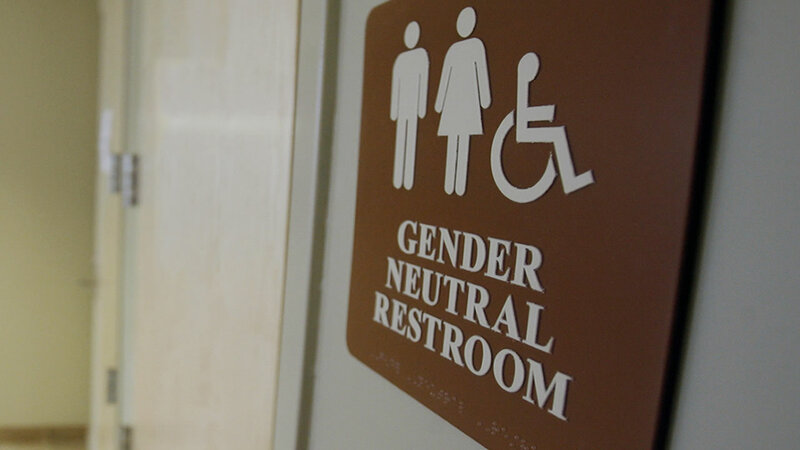 Republicans have said the Charlotte ordinance - which ensured transgender people the right to use restrooms corresponding to their gender identity - had to go first before they would consider getting rid of HB2.